“This view shows Lincoln Ave & ? Almost to the ? Line, Looking across the ? 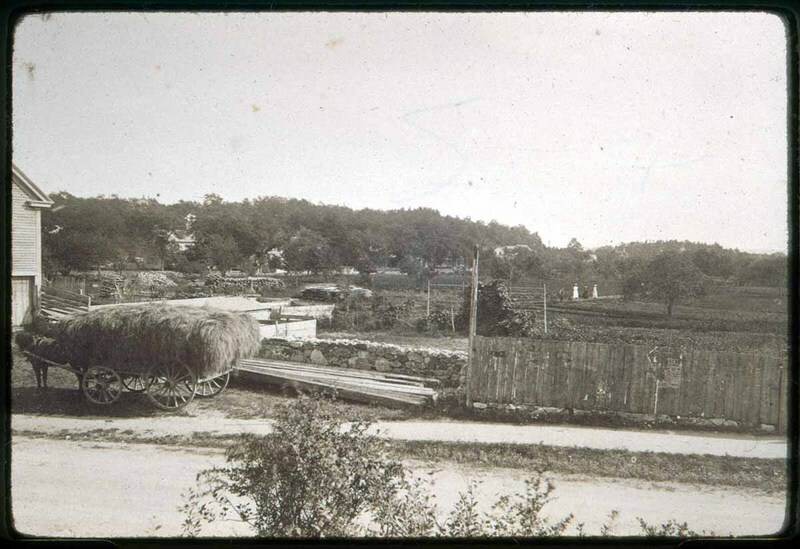 & the Hotel's Farm, Cliftondale Square right side showing the gardens & Anthony Hotel Home went as far as Franklin Park,” NOBLE Digital Heritage, accessed April 25, 2019, https://digitalheritage.noblenet.org/noble/items/show/5786.